BOSTON (Legal Newsline) – A Harvard business professor's class action lawsuit against American Airlines over allegations the air passenger carrier wrongly charged for checked bags is well on its way to being settled, according to federal court documents. Massachusetts U.S. District Court Judge William Young signed an order June 22 granting preliminary approval of the 76-page class action settlement filed with the court earlier in the month. Young also granted certification of a settlement class and directed notice to the settlement class. Fairness hearing in the case is scheduled Monday, Dec. 17. "The court preliminarily approves the settlement ... as fair, reasonable and adequate, subject to further consideration by the court at the fairness hearing," Young said in his 11-page order. "The settlement is sufficiently fair, reasonable and adequate to warrant providing notice to the settlement class." Attorneys' fees are not expected to exceed $2.75 million while the award to Max Bazerman is not expected to exceed $2,500, according to the settlement. Young also appointed lead plaintiff Bazerman as settlement class representative. 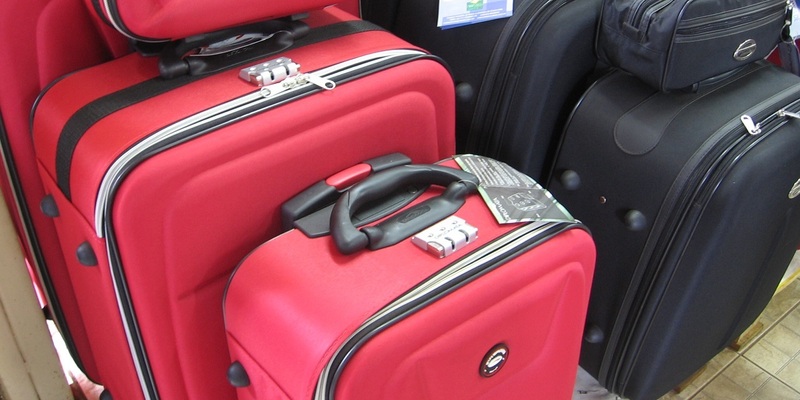 Bazerman filed suit about a year ago alleging American Airlines failed to honor customer contracted baggage check fees, at times promising free checked bags only to charge the customer once they were at the airport. Bazerman is a Harvard Business School Jesse Isidor Straus professor of business Administration and Co-Director of Harvard Kennedy School's Center for Public Leadership. In his lawsuit, Bazerman claimed that in December 2016, he purchased tickets with American Airlines for himself and a companion and was told at the time their first and second bags would be free but that later, at the airport, he was required to pay for both bags. Bazerman claimed that many other American Airlines passengers, beginning in July 2013, were likewise promised free checked bags only to later be charged fees ranging from $25 to $200. In the settlement, the defendant denied Bazerman's allegations. 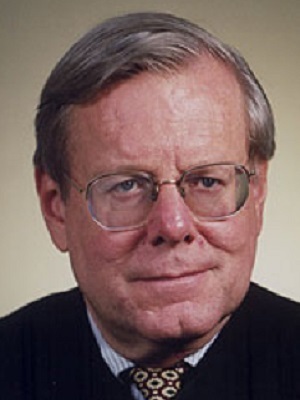 "Nonetheless, without admitting or conceding any wrongdoing, liability or damages or the appropriateness of plaintiff’s claims or similar claims for class treatment, American consents to the settlement and to certification of a class action for settlement purposes only, solely to avoid the expense, inconvenience and inherent risk of litigation as well as continued disruption of its business operations," the settlement said. Provisions of the settlement include providing settlement class members who submit a verified claim a full refund of their at-issue baggage fees plus interest and a 75 percent refund of at-issue baggage fees for any "confirmation email bags," the settlement said. "American shall not be obligated to pay more under this settlement agreement than the refund total, notice and administration costs, the attorneys' fees, expenses and costs award and the incentive award," the settlement said. American Airlines agreed to begin contacting members of the settlement class a couple of weeks after the date of preliminary approval of the settlement and to create a settlement website. "Only settlement class members who file claim forms and have verified claims will be entitled to refunds," the settlement said. Want to get notified whenever we write about U.S. District Court for the District of Massachusetts ? Sign-up Next time we write about U.S. District Court for the District of Massachusetts, we'll email you a link to the story. You may edit your settings or unsubscribe at any time.